Brooklyn. Archipelago Books. 2016. 263 pages. 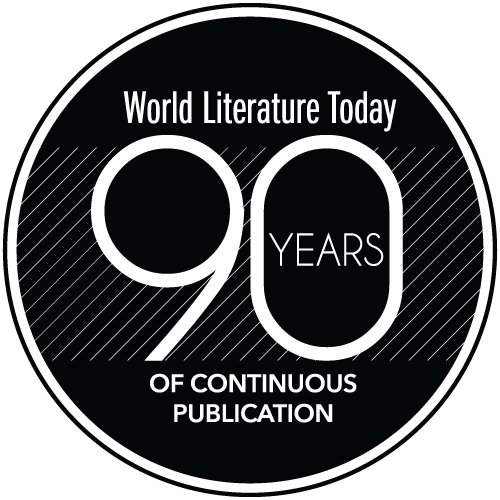 Raised in a progressive, prosperous Cuban family, Dulce María Loynaz (1902–97) gained a reputation for innovative writing. But after refusing to join the Communist Party, even as she remained in Cuba, her books were removed from libraries, and she became invisible. 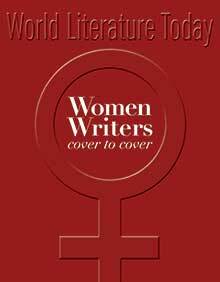 Later, in the 1990s, her work was rediscovered, and she was awarded the Cervantes Prize in 1992. 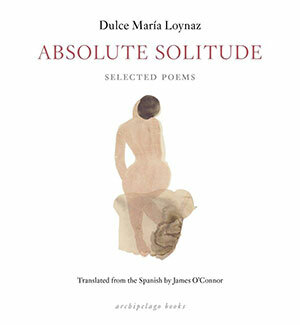 Absolute Solitude includes prose poems published in 1953 as well as Melancolia de otoño, published posthumously in 1997. Characterized by a restless fusion of European and Afro-Caribbean influences, Loynaz’s poems evoke the problematic dynamic of self, identity, and a deliberate dissolution. “Es la hora en que me borro a mí misma, en que yo me sujeto al corazón y me vuelvo a espaldas a tu tiempo” (This is the hour in which I erase myself, in which I bind my heart, and I turn my back to [or in accordance with] your time) (lx). Chiaroscuro juxtapositions occur throughout her poems, many of which evoke minimalism and consist primarily of the play between light and dark, and oppositions such as wet and dry, flying and falling, and life and death. “¿Y esa luz? / — Es tu sombra” (And that light? / It’s your shadow) (lxxiii). James O’Connor’s English translation, presented en face, is not doggedly literal but instead supports the transformational elements of Loynaz’s work. His approach reinforces the remarkable fluidity of her phrasings, which have a refractive nature, giving rise to multiple potential translations, each with subtle metaphysical shadings. The final section, Melancolia de otoño (Autumn melancholy), moves with a neoplatonic fervency that observes changes in the beloved, not simply within or in elements of nature. The result is satisfying and triggers self-reflection.